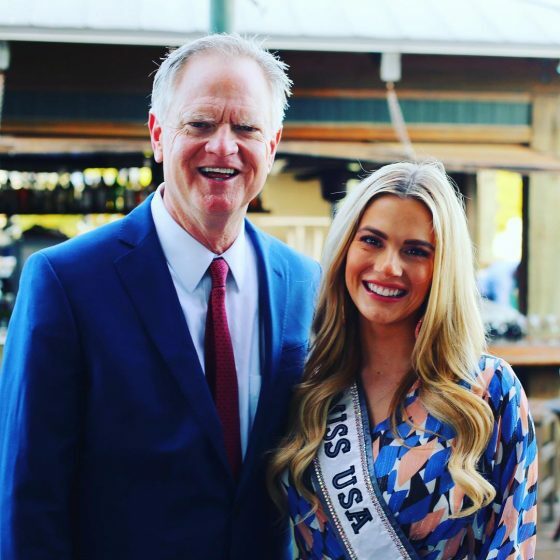 Last night we had the pleasure of having Miss USA 2018 Sarah Rose Summers at Our House! Here she is pictured with our owner, Collier Merrill! Thanks for stopping by!